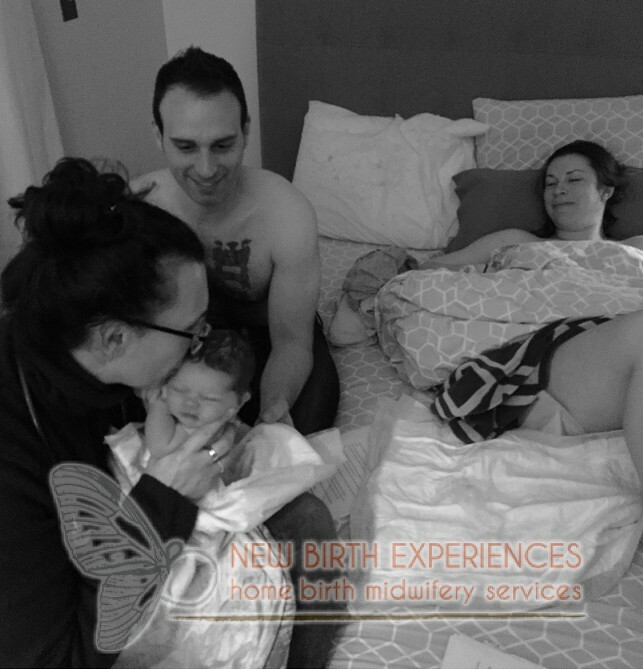 As a midwife I approach childbirth as a natural, sacred event in a woman’s life. I truly believe that our bodies were made exquisitely to conceive, grow and birth a child, and if supported to do so, we can bring our babies into the world in such a way that brings out a strength in us, we didn’t know we were capable of. When a woman is made to feel this way, it carries over to every part of her mothering. She becomes a more confident woman and mother in every aspect of her life. 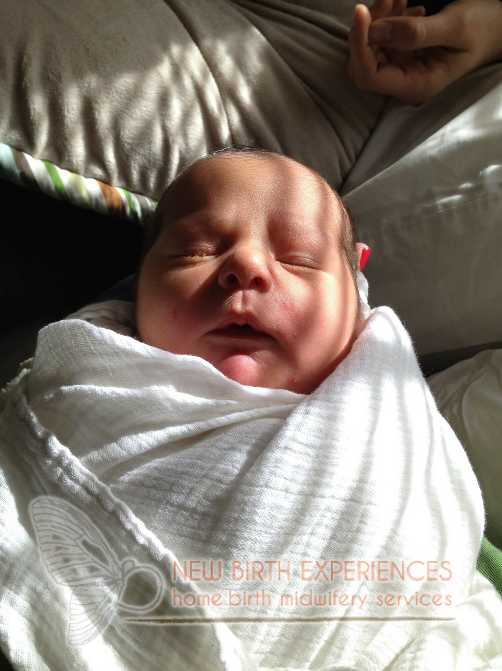 Giving birth at home is a family centered experience. 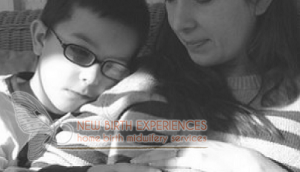 The midwife’s role is to guide and support the process while enhancing the family’s power of unity. Having children present at the home birth of their siblings is a life changing event for them, in the most positive of ways. I encourage my clients to include and educate their little ones to prepare them for the arrival of their new babies. 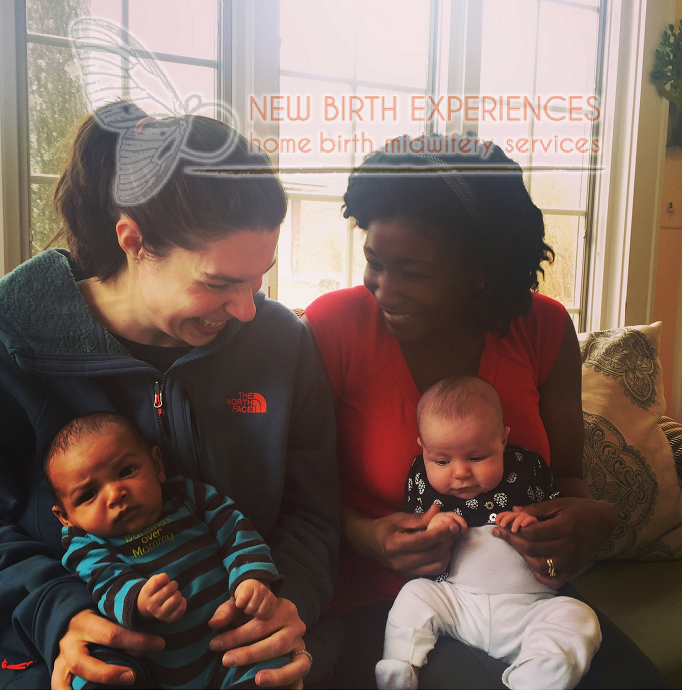 I also welcome siblings to come to prenatal visits with their mothers, so that they can share and be included in what we do their mothers visits with me. 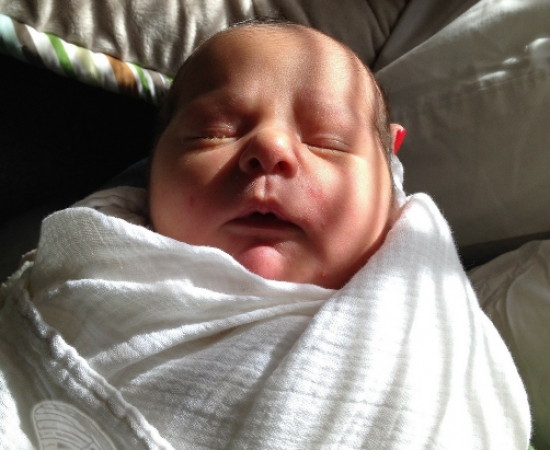 The path to an empowered birth experience is through informed choice. I provide information and resources to assist you in making informed decisions for all of your pregnancy and birth needs. This includes information on nutrition counseling and how to better improve a mothers diet. We also discuss current prenatal tests that are being offered in my midwifery practice as well as referrals for more extensive testing, if necessary. I encourage all of my clients to exercise and be healthy and active. 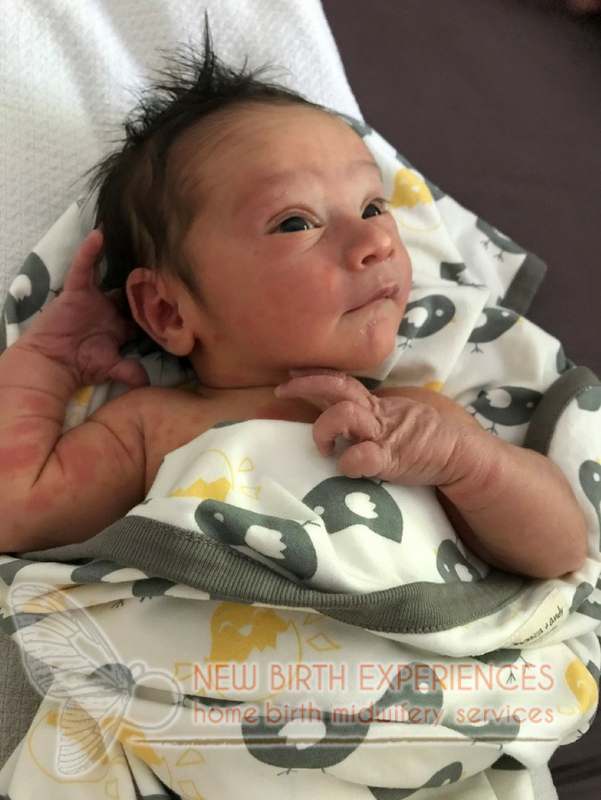 We go over newborn care, as it applies to home birthed babies as well as offering referrals to practitioners supporting holistic health and home birth. 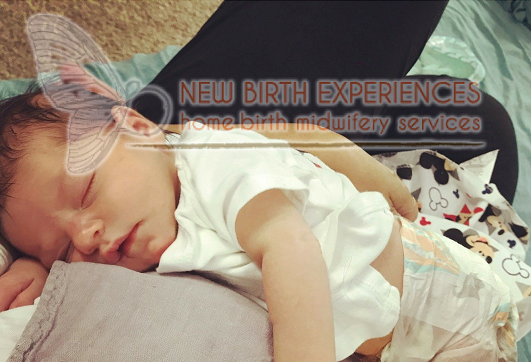 My goal as your midwife is to assist my families by providing exceptional personalized midwifery care during the childbearing year with the hope that they will embark on parenthood with an enhanced sense of confidence, fulfillment and joy.